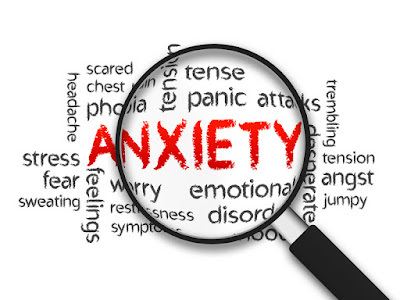 I have always struggled with anxiety. I am an anxious person! I worry a lot! Let me give you a little history about myself. As long as I can remember, anxiety, worry and fear have been a part of my life. As a kid, I was that nervous shy kid that seemed afraid of everything. I'd go "red as a beetroot" whenever someone would talk to me. Anxiety crippled me in many ways. I wouldn't talk in public, I was afraid to talk on the phone, school and church were incredibly hard and I'd often feel afraid in whatever circumstance I'd find myself. My anxiety and worry was so crippling, that as a result, I missed out on doing a lot of things I wanted to do.